A lot of things may happen in the Bitcoin world very soon. The controversial scaling solution known as SegWit is finally improving its market position. While this feature has been available for over a year, it is only now starting to make an impact. Ever since SegWit was released on the Bitcoin network, there has been very little interest in it. More specifically, its usage has remained below or around 10% for several months. Things are finally coming to change in a positive manner. Bitcoin direly needs this scaling solution to kick in. Otherwise, users are at risk of dealing with major fees and transaction delays once again. Such issues always cause major friction among Bitcoin users, for obvious reasons. With SegWit adoption now on the rise, things are looking good. There are multiple reasons as to why this is happening right now. Some of the key service providers have finalized their integration of this scaling solution. As such, we see a lot more native SegWit transactions on the network as a whole. With exchanges and wallet providers finally getting on board, this situation will continue to improve for some time to come. The way things look right now, nearly 30% of all network transactions use Segregated Witness. That is a healthy increase, but it’s far from sufficient. In an ideal situation, this number needs to be at least above 65%. Whether or not that will effectively happen, remains to be seen. The new Bitcoin Core client makes it easier to send SegWit-capable transactions, which should help prop up the numbers moving forward. 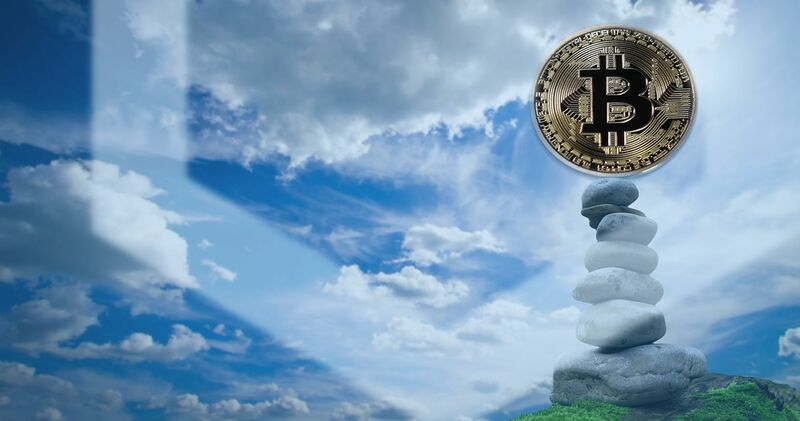 Even though this positive trend is materializing, there are still some concerns over Bitcoin’s future. Even with SegWit adoption, a lot of damage to Bitcoin’s image has been done in recent months. Altcoins are cheaper to use, provide virtually the same advantages, and they have a lot of price growth potential for the future. At the same time, Bitcoin has successfully remained the world’s leading cryptocurrency despite serious market volatility. Furthermore, one has to keep in mind SegWit is only the foundation for bigger and better things. With the Lightning Network inching closer to being finalized, micropayments will come to Bitcoin soon. When that happens, there will be dozens of new market opportunities involving the world’s leading cryptocurrency. All of this is assuming the LN will work as advertised. For now, it is still in beta testing as we speak. No one knows for sure if the Lightning Network will come to fruition this year or the next. For the time being, we have to wait and see how the SegWit situation evolves. This current trend is extremely encouraging, but it’s only a fraction of what needs to happen. Until the majority of network transactions use this scaling solution, the lingering concerns will not go away anytime soon. Some of the biggest companies are still on the fence about integrating SegWit as of right now. Moreover, one should not ignore Bitcoin Cash either. Despite its on-chain scaling solution, BCH seems to grow a very loyal following as well. The future looks pretty interesting for both of these currencies in many different ways.